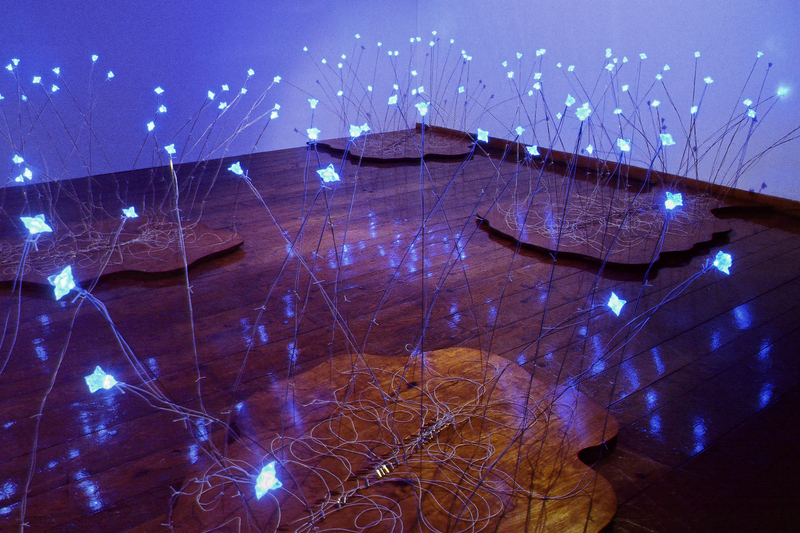 Beth Galston is a sculptor who creates immersive environments for interior and exterior spaces. Her site-specific installations use innovative materials, interacting with shadow and light, to explore processes of nature and transformation. 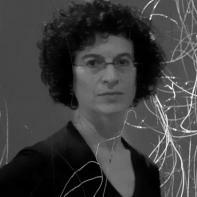 Galston was born in Los Angeles and lives in Carlisle, MA. 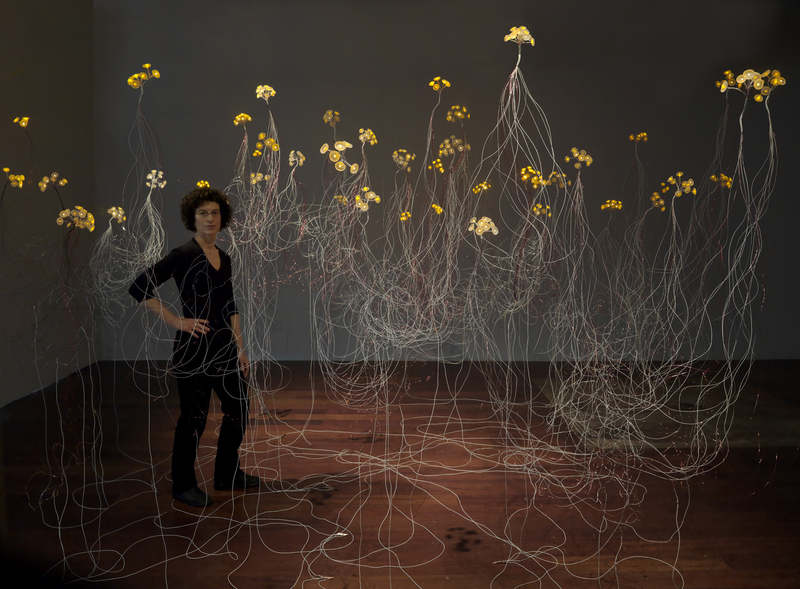 Trained at MIT, she has exhibited her installations nationally. Recent exhibitions include: Peabody Essex Museum, Salem, MA; Susquehanna Art Museum, Harrisburg, PA; and Provincetown Art Museum, MA. Recent public art commissions include: Sound Wave for Music City Center in Nashville, TN; Prairie Grass for the City of San Antonio, TX; and Serpentine Fence in Jamaica Plain, MA. She has received numerous awards, including a Massachusetts Artists Fellowship in Sculpture, Bunting Institute Fellowship at Radcliffe College, NEA InterArts grant, and residencies at Yaddo, MacDowell, and Sculpture Space, Inc.
Wow! Beautiful works! “Sound Wave” looks really fascinating; I love how auditory elements — sound waves and a musical staff — come together in a unique visual representation. Great fit for the space it’ll be in, and it makes me wish I was closer to Nashville so I could go see it in person! How breathtaking! I would love to have these art pieces in my own home to admire them! Your “Luminous Garden” series are real pieces of art I can only dream of in my head. The “Sound Wave” piece reminds me of a married couple who framed acoustic sound waves of their “I Do”s.